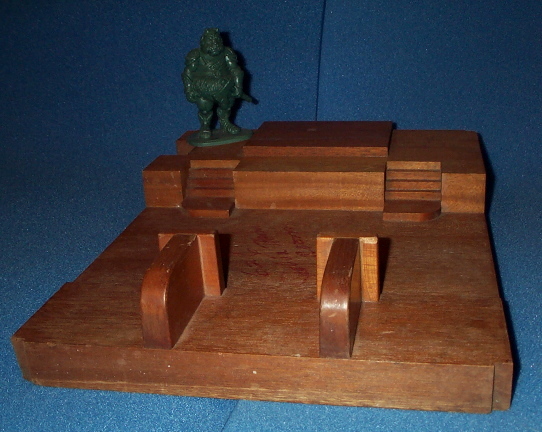 This is wood pattern to an unproduced Micro Collection playset for Jabba's Throne Room that was planned for release in 1983 but was scrapped when the Micro Collection was abruptly halted by Kenner. 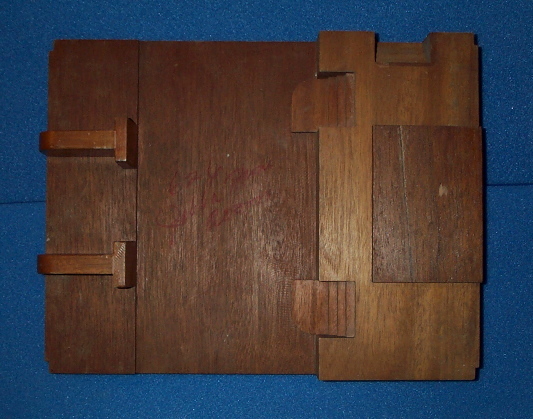 The image above gives a top view of the playset. 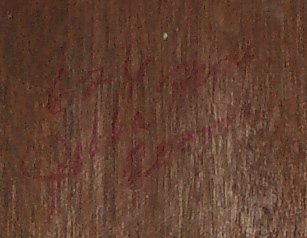 This closeup shots shows the handwritten text, "626 Jabba Throne Room". Several prototype 4up figures have turned up to this playset such as the Gammorean Guard figure pictured below. From this angle you can see the stairs leading up to the spot where Jabba would sit. The playset appears to be patterned in 2up scale as the Gammorean Guard is about twice the scale of the rest of the playset.